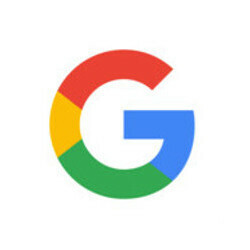 Shortly after adding a new download feature to its Chrome for Android application, Google announced that its main app for iOS devices has been updated as well. Google for iOS now includes a brand new incognito mode, which was probably one of the most requested features. There are three new functionalities in the latest Google app for iOS, so aside from the incognito mode, the developers also added the option to watch YouTube videos in Search, as well as loads of improvements for the search function. 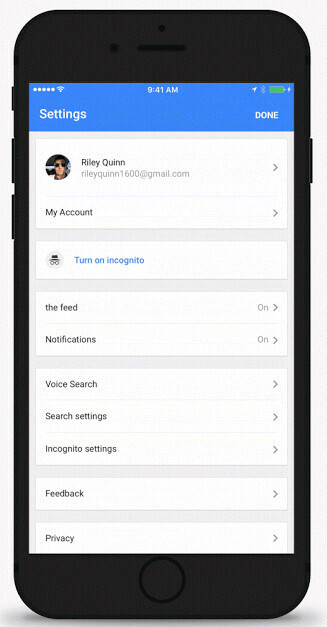 The incognito mode can be easily enabled from the app's settings and your search and browsing history will not be saved anymore. Also, for those who want extra security, Goggle added the option to enable Touch ID for incognito mode, which means you will be the only one able to re-enter your existing incognito session if you exit the application. Furthermore, Google users on the iOS platform will be able to watch YouTube video directly from Search, thus removing all other extra steps. There will be no new web pages to visit and much less load time. Last but not least, the developers mention they made significant under the hood improvements, which are meant to make Google app twice as reliable and less likely to crash. It's worth noting that if you don't see the incognito mode in the setting menu right after you update to the latest version of the Google app, you should wait a bit since it takes a while until it syncs with Google's servers. Nevertheless it is here now. Best of both worlds = iPhone baby!!! I disagree about the iPhone being the best of both worlds, but I love your enthusiasm! Enjoy your mobile experience. Do you know him better than he knows himself and do you know for a fact that for him the iPhone is not "the best of both worlds"? Seriously, bro? Recently, Google apps for iOS have become better than ones for Android.